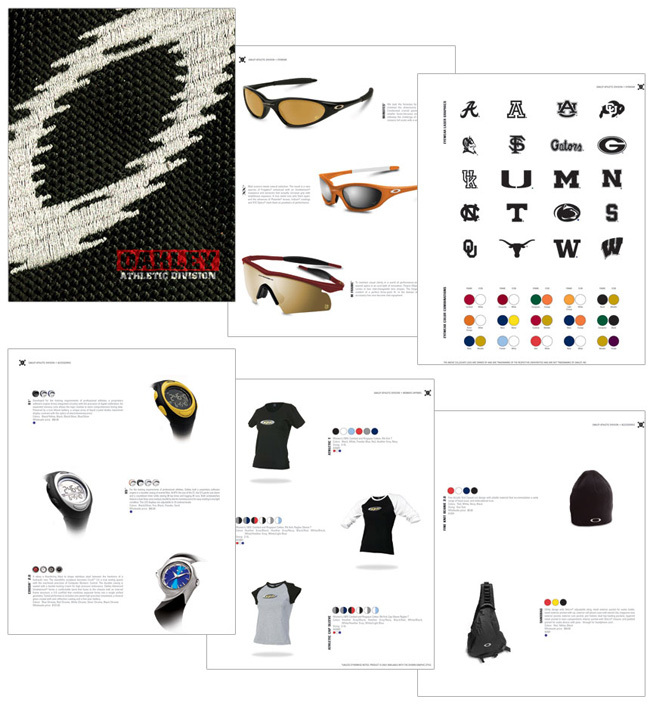 Oakley, the dominant performance eyewear company in the world, was looking to expand into the NCAA market segment through both “team” eyewear, and apparel. This was a natural extension of the Oakley “core” consumer and product line. In addition to creating these product lines, we were also executed the product positioning strategies, creative deck and in store merchandising/POP.